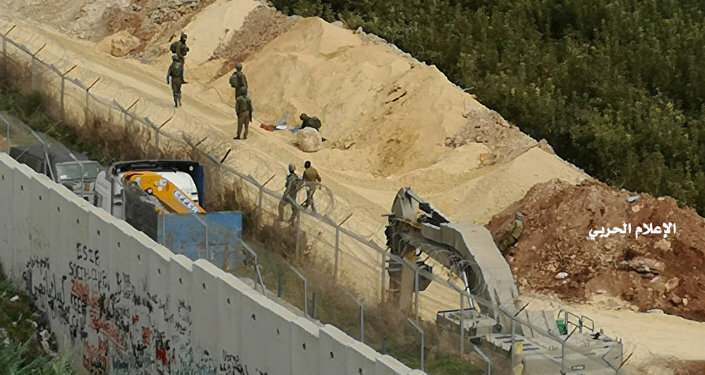 This comes after the Israeli Defense Forces (IDF) announced on December 4 that it had launched the operation aimed at neutralizing cross-border tunnels dug by the Lebanese Hezbollah movement, allegedly used for covertly transporting militants to Israel. Footage showing the Israeli Defence Forces (IDF) destroy yet another Hezbollah attack tunnel dug from Lebanon into Israel was uploaded to the IDF's Twitter account on Wednesday. This comes after the IDF said last week it had started destroying attack tunnels discovered close to the Israeli-Lebanese border. 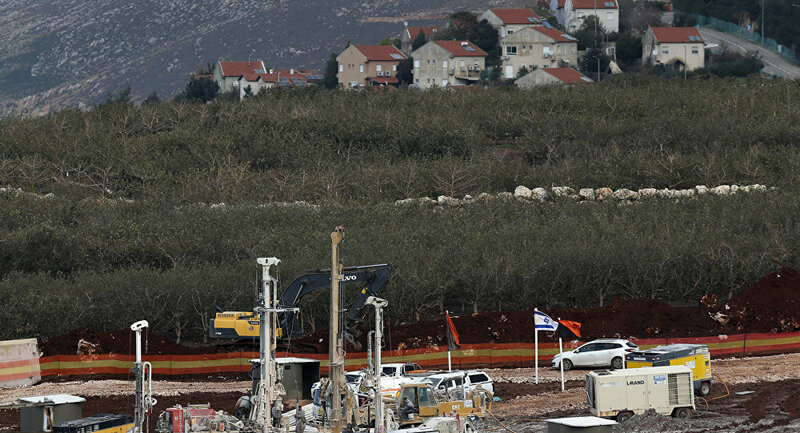 Prior to the move, the United Nations Interim Force in Lebanon (UNIFIL) confirmed the existence of all tunnels that Israeli forces discovered along the border between Israel and Lebanon. In early December, the IDF launched Operation Northern Shield, and over the three-week course of the military operation, Israeli forces located four tunnels under the country's northern border. Israel believes that Hezbollah used the aforementioned tunnels to smuggle militants and weapons. Israel traditionally views Hezbollah's presence in Lebanon and Syria as a threat to its national security as the movement is backed by Iran, which is Israel's key rival in the region.